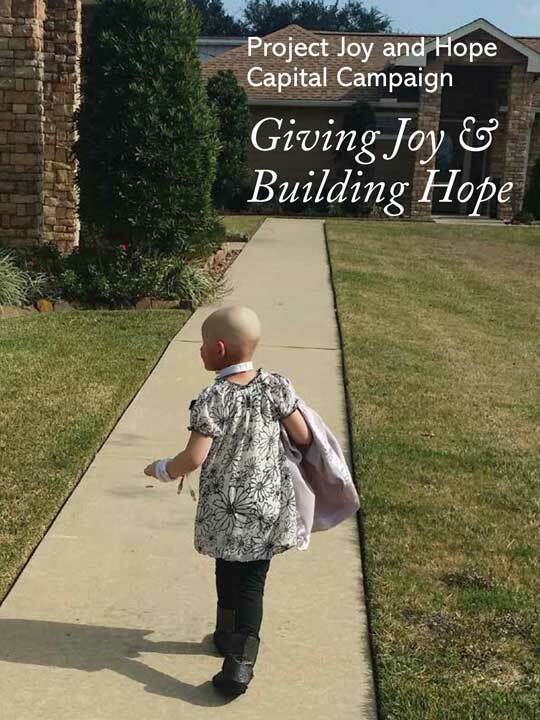 Project Joy and Hope is the parent agency for the Texas Pediatric Palliative Care Consortium, a collaboration of palliative care professionals from pediatric hospitals and hospices throughout Texas. PJH Advisory Board member Marcia Levetown, MD, has compiled this list of resources. Let us know if you have additional links to add to this list. Hospice and Palliative Medicine: The ABP has received approval from the American Board of Medical Specialties (ABMS) to offer a Certificate of Added Qualifications in Hospice and Palliative Medicine. The ABP will partner with several additional boards to co-sponsor this certificate with each board awarding its own certificates but using a common examination administratively developed under the leadership of American Board of Internal Medicine (ABIM). The first exam takes places October 29, 2008 and will be offered biannually thereafter.